At the weekend I ventured to one of my local National Trust properties, Basildon Park. 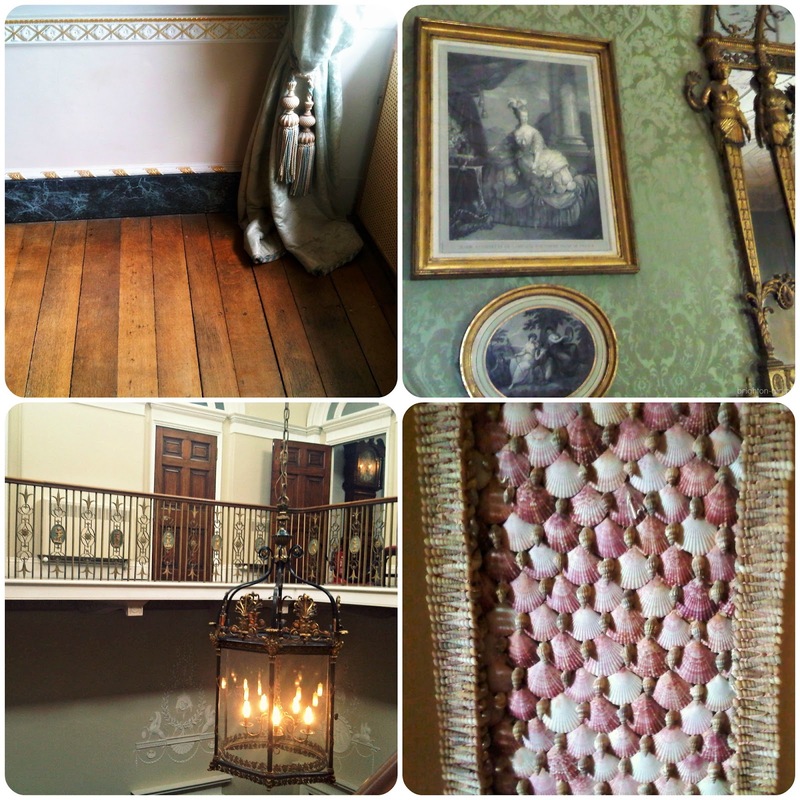 The rooms of the mansion are a patchwork of Basildon through the decades. The tour of the interior leads through rooms with curio cupboards, both decorated with and housing a plethora of peachy pink shells (..and hummingbird nests), rooms restored with green silk from the curtains of a neighbour and ceiling panels in the dining room which replaced the originals, now housed in the Waldorf Astoria Hotel in New York. The quaint gardens with their cottage garden style borders are also definitely worth a wonder. Heavily scented roses rub shoulders with elegant hollyhocks and the borders were hosts to busy bumble bees. There are also various walks and trails to explore, ranging from half an hour to three hour rambles. 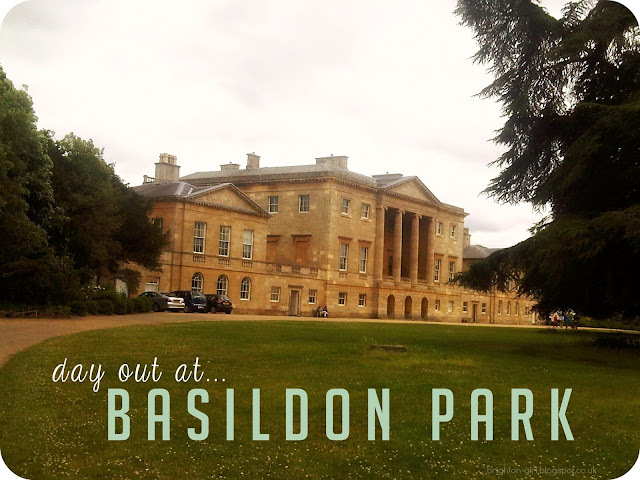 Basildon Park has provided the backdrop to some of my favourite period films, including Pride and Prejudice and The Duchess. I couldn't help but imagine I was Keira and dressed in the finest silk dresses whilst meandering through the rooms and up and down the staircases! 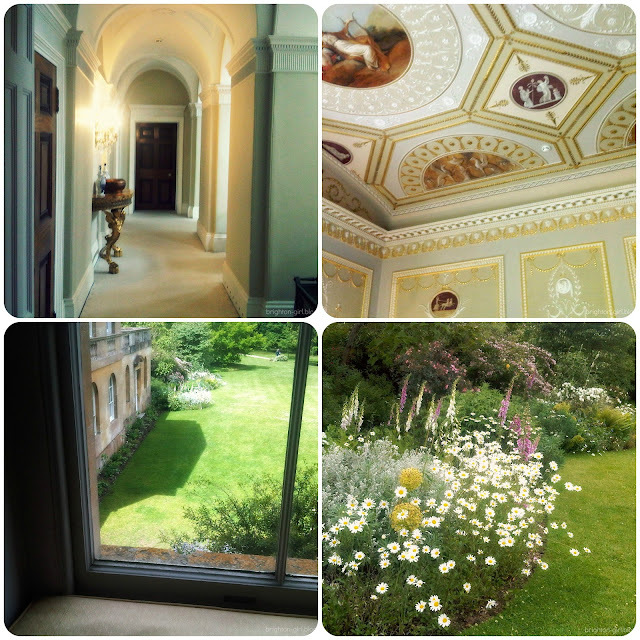 While I was walking round Basildon Park I decided to take advantage of the National Trust's young person's membership. If you're keen on exploring stately houses in the UK this Summer, it's definitely something worth considering as you only need to visit two or three properties to get your money's worth! I would love some recommendations of other properties to visit. What's your favourite National Trust property? P.S. This post is NOT sponsored! 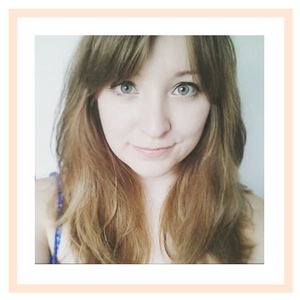 I just really enjoyed my day out and wanted to share the Young Person's membership as it's such good value! It looks so lovely and I would probably do the whole Keira Knightley thing too, because you basically are her right? In fact, I would probably ensure I wore a maxi skirt for the occasion just so i could whoosh it around a bit. Is that too far? This looks like such a perfect Sunday! I'm dying to visit the house where Atonement was filmed in Craven Arms and now your pictures make me want to go even more!